Guess what you guys?! 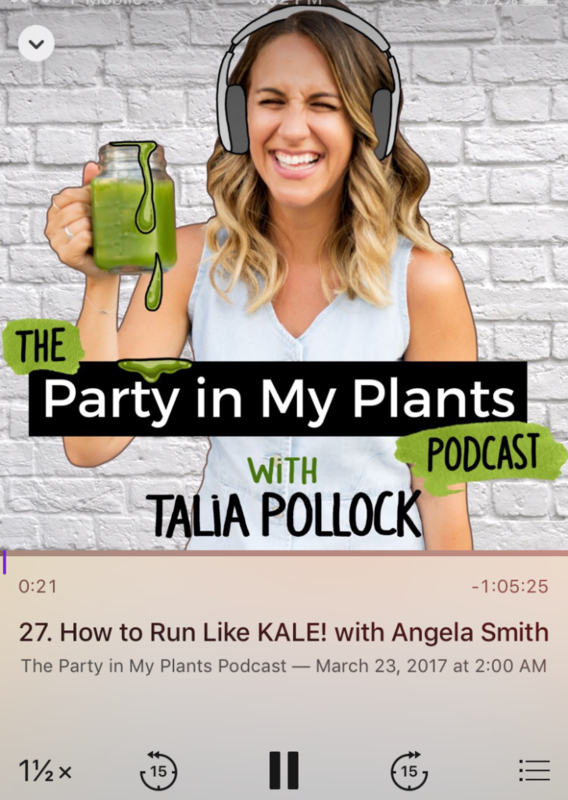 A few weeks ago we recorded a podcast interview with the fantastically puny and plant loving Talia Pollock of Party in My Plants. I’m still shocked that she thought I was cool enough to interview on her podcast. It is now live on iTunes for you to listen to!! You can search it on iTunes podcast library or go to partyinmyplants.com/27 and listen to it there along with all the show notes. 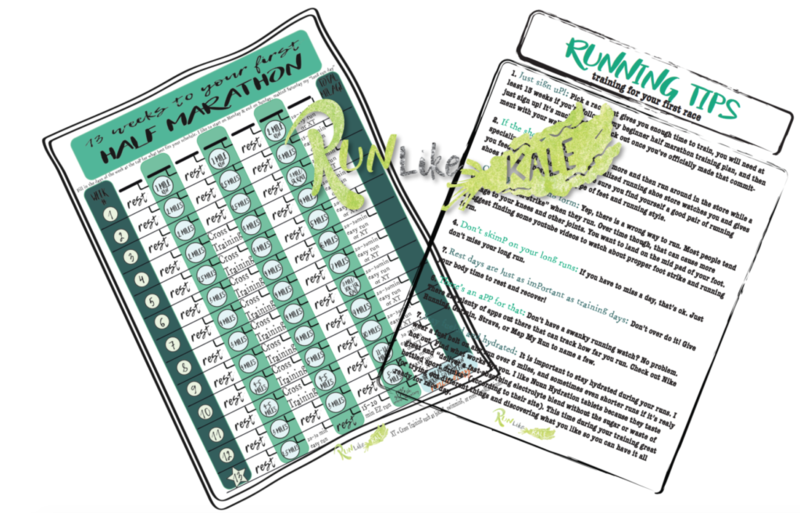 We had so much fun chatting about all things running and kale and baby and running with baby while eating kale! Ha. There was certainly lots of laughing involved (did you know she used to do stand up comedy? So cool right?!). The best part is that she just told me that she was so inspired by our convo that she went out and signed up for her first race ever, a half-marathon!!!! That makes me so happy! Click this link if you would like to be emailed a copy of my FREE 13-week-beginner-half-marathon-training-guide. 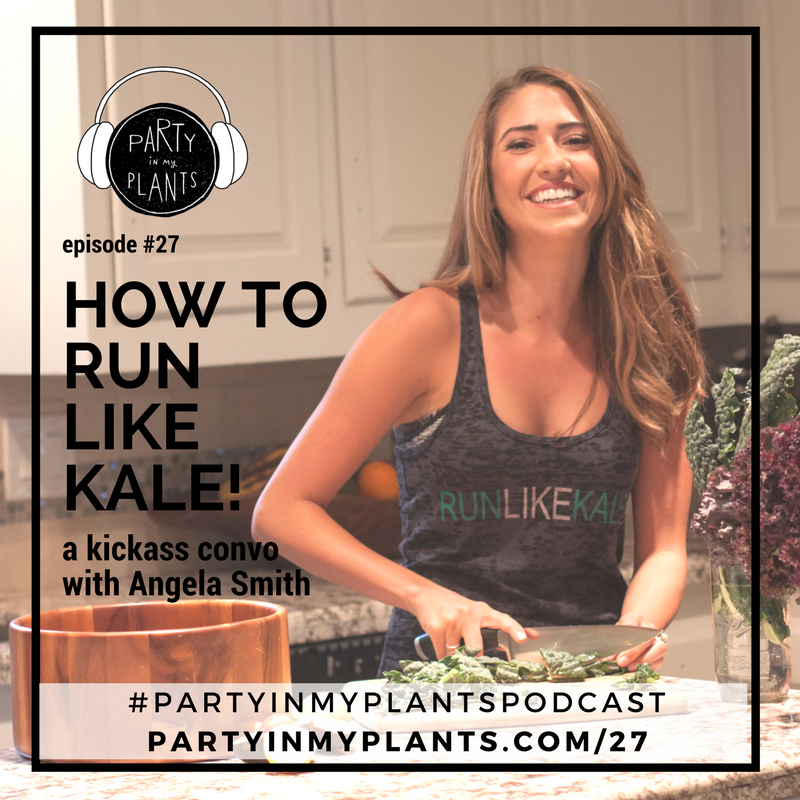 I hope you enjoy listening as much as we enjoyed talking, and that you will be as inspired as she was to get out there and RunLikeKale! Thanks again Talia for pulling me out of my comfort zone.